The mountain gorilla (Gorilla beringei beringei) is one of the two subspecies of the eastern gorilla. 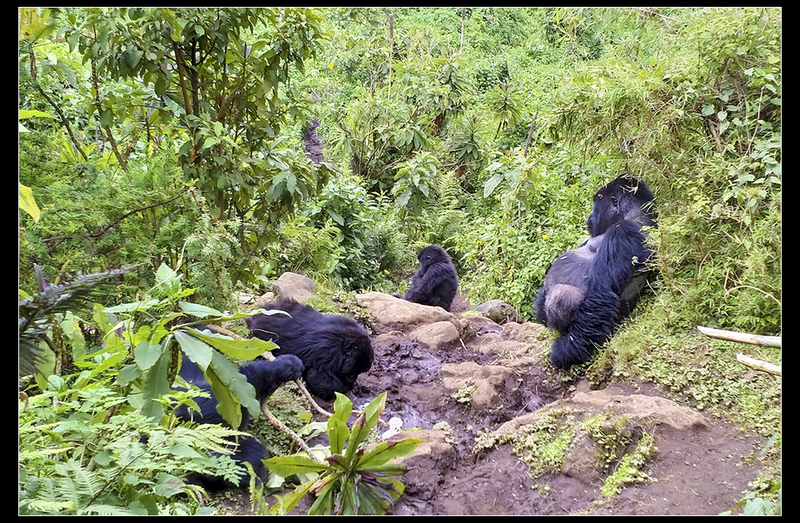 As of September 2016, only an estimated 880 mountain gorillas remain. 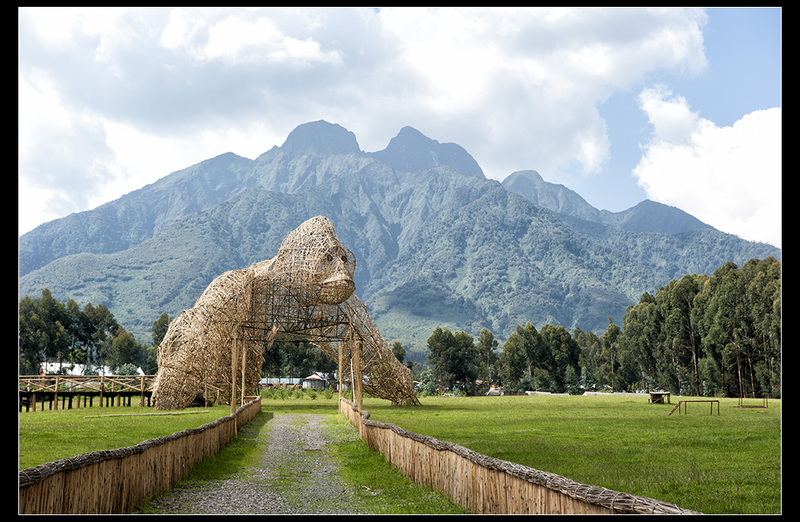 With the implementation of a successful ecotourism program in which human-gorilla interaction was minimised, during the period of 1989–2000 four sub-populations in Rwanda experienced an increase of 76%.